Suburban is the number one trusted name in property management pest control in the South Queensland area. That’s because we’re the most thorough commercial pest control company, but don’t try to gouge our property manager customers on prices. Our prices are fair, and our service well beyond what other pest control firms do for their customers. As a result, our thorough methods that focus on prevention and safety have earned plenty of positive reviews from both area property managers and their tenants. Get pest control from the name Brisbane and Gold Coast property managers trust most—Suburban. Along with the boom in real estate rentals and leases in the Brisbane and Gold Coast areas comes a high cost—the risk you run if your property develops a pest infestation. Tenants can be hard to come by, especially if your property has a pest problem. There’s always a better facility down the road. Property managers and body corporates, then, need to take a proactive approach to the properties they manage. After all, it is their responsibility to provide a safe, sanitary home or business building for their tenants. 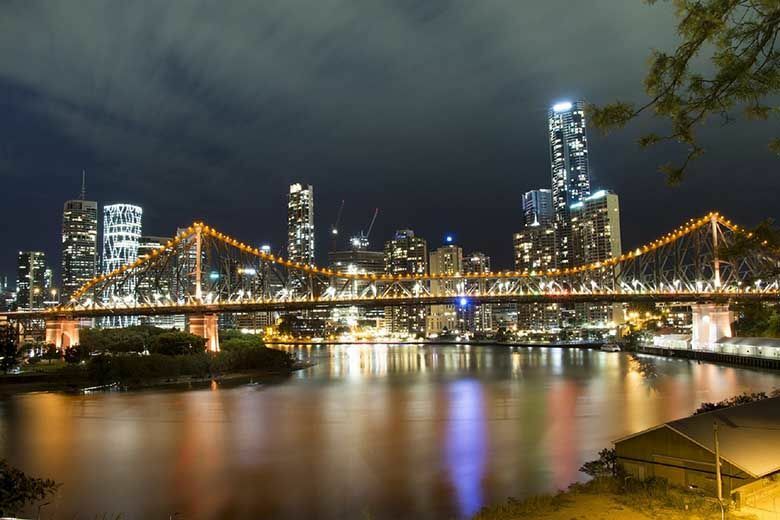 And, any time you have a building with any timber structures at all—you run a risk of termite infestation—particularly here in Brisbane’s mild climate. Termites love moisture and warmth—and would love to move in along with your next tenants. Property managers or body corporates who start from scratch with new buildings, too, owe it to their investors and tenants to ensure that annual pest control inspections are carried out. We keep track of these for our property manager clients and send them reminders, so they don’t get missed. Carpet beetles, bed bugs, ants, cockroaches, and the ever-present rodents just outside your doorsteps also present a problem for property managers who want to keep their properties in tip-top shape. It’s time to call Suburban Pest Management. With our property management pest control system, we’ll get our top technicians on your case immediately. We’ll start with a thorough inspection that checks every corner of every property, every part of your roof, gutters, downpipes, your roof void, underneath your properties—even on the exterior to track down any hint that there might be pests present. Our well-trained inspectors don’t miss a thing. If we find even a few pests, we’ll rid your properties of them. Then we’ll get to work on keeping your properties pest free. For as long as we service your properties. We guarantee it. Your tenants depend on your property management company to provide them with a pest-free place to live or work. Since your Brisbane-area commercial property or rental property attracts pests along with your tenants, effective pest management is a must for your Brisbane property. At Suburban Pest Management, we don’t just focus on eliminating pests from your property. We intend to prevent them from entering your property in the first place. We start with a thorough inspection, treat any existing infestations, and then design a program that keeps pests out for as long as you want the service. Your tenants will thank you—and refer their friends and colleagues for your effective property pest management. It’s not just your tenants who love living or spending their holidays on the Gold Coast. Pests, too, love the mild climate and refreshing moisture from the ocean breeze. Whether you offer holiday rentals, permanent residences, or lease commercial property to Gold Coast businesses, you want a pest control management program you can depend on. Our Gold Coast property management pest control uses techniques that are not only effective to eliminate pests, but also protect your employees, your tenants, and the Gold Coast’s environment as well. We’ve found that if we concentrate our efforts on prevention, we can do a better job of property pest management at a lower price for our many property management customers. Of course, we’ll treat existing infestations, but afterwards, we recommend that you take a proactive approach to pest control, especially since you’re managing properties for your clients and your investors. Property managers can never be too careful when it comes to pest control for their tenants. Choose the service that best suits your needs after you consult with your Suburban Pest control professional. In the property management business, peace of mind is your best selling point. Get peace of mind with property management pest control from Suburban. When you look at new properties to invest in or manage, the first thing you want to know is what shape the property is in. At Suburban Pest Management, we can arrange for both building and pest inspections that can tell you just how much more you’ll have to invest to repair the building or evict any existing pest infestations. Our building and pest inspectors know just where to look for signs of damage or difficult-to-repair problems. We’re thorough, and we cover everything from your roof to your basement and everything in between. We even inspect the exterior and the grounds for any hidden problems or pest colonies. Then we’ll set up an ongoing program to keep the property free from pests if you decide to manage or invest in that property. Knowing ahead of time what you’re getting into can save you a lot of money in the long run. Property managers trust Suburban to give them an honest assessment, fair prices, and consistent pest control management for the properties. If you’re thinking about a property you’d like to invest in to manage, give us a call today for a quote on a building and pest inspection. If you’re looking for a cheap end of lease pest control package, you need to think long and hard. End of lease pest control needs to be thorough in order to meet the regulatory demands you need to satisfy. Property managers and tenants alike recommend Suburban Pest Management for fair prices and excellent service for end-of-lease pest control inspections. It may surprise you just how little a quality inspection costs. 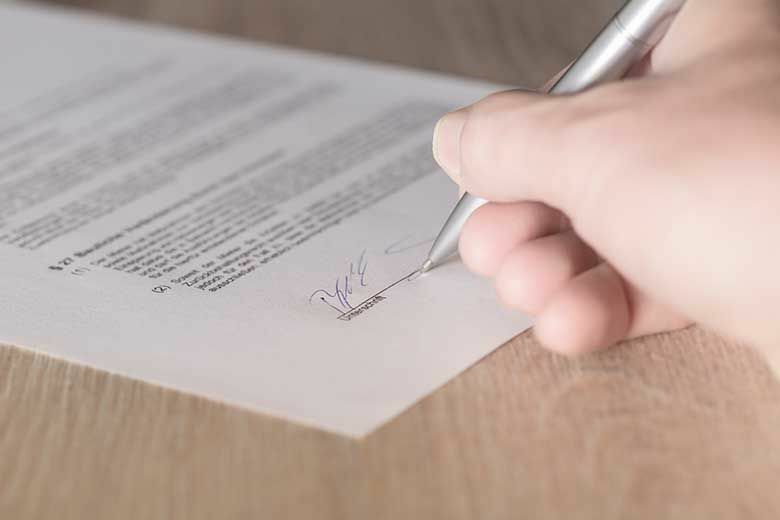 When we inspect your property at the end of your lease, we will give you a written record of our end-of-lease pest control risk management service as well as a tax invoice. All will be done in accordance with the tenancy agreement. For excellence in pest control management for the properties you manage, choose Suburban. Our thorough, state-of-the-art methods and equipment, combined with our proactive approach to pest control, will give you the peace of mind you want for a fair price that won’t eat away at your bottom line. Contact us today for a no-obligation quote on pest control for your properties.